If we are all being honest, biopics run a dime a dozen theses days and most of them are only about half as interesting/true as we want them to be. 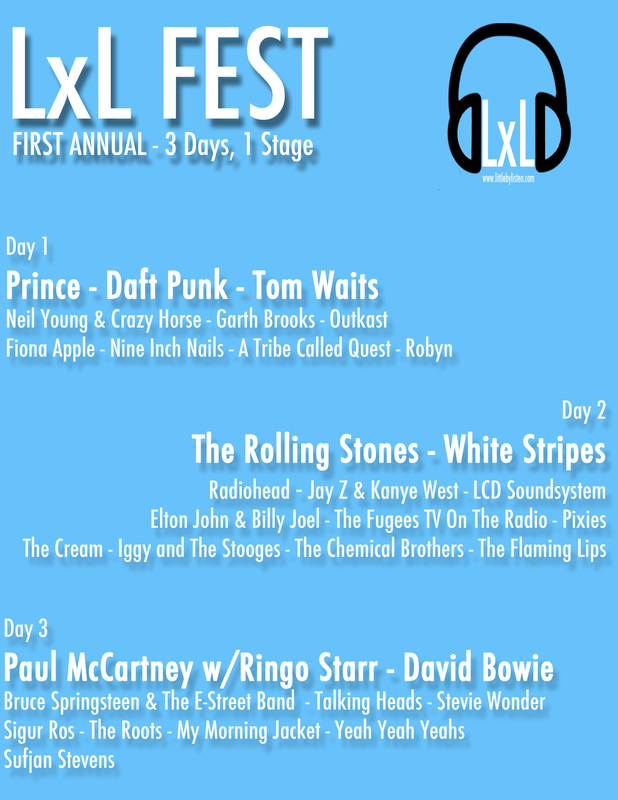 However, we are a music blog and have a soft spot for the post-fake surf and pre-bed ridden Brian Wilson years. 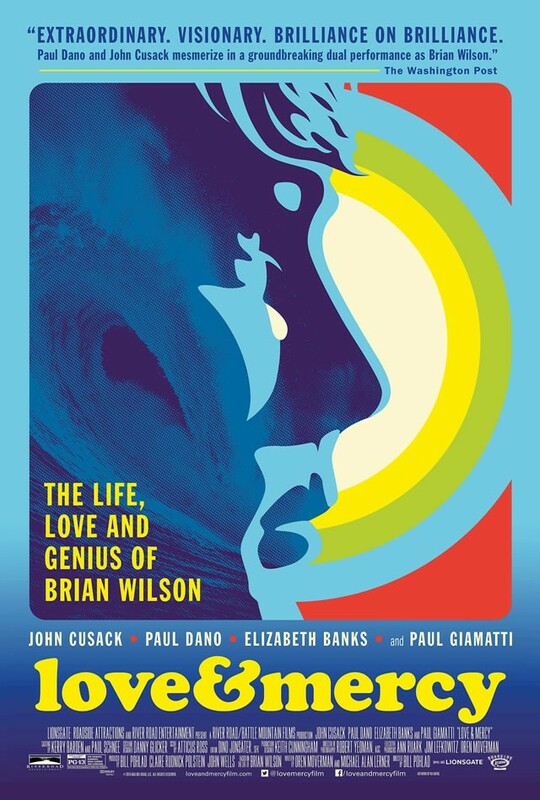 Love & Mercy does a good job breaking the mold on the standard biopic, and really shows an interesting perspective of a mad musical genius ahead of his time, taken advantage of by friends and drugs… but not exactly in the party crazed rock n roll way you might be thinking. This has been an odd year in music by all accounts. There have been nearly no big-time rap albums (except arguably Future’s Honest), it’s been a down year for electronic music (just months after I declared 2013 the year dance music became king), and rock music has made an unexpected comeback (with three albums on our list being unabashed guitar rock records). The albums on our list are also decidedly slower, and more relaxed, as I would say half the albums on this list are very melancholy albums (especially our top two). Without further ado, our top ten so far in this odd year of music. Here it is folks. If you are as big of a Stones fan as us, then you should have been able to deduct most of the entries, if not the order, of our top ten Rolling Stones tracks. What amazes me is the enormity of the popularity of each of these songs. With many bands, the most popular tracks often seem to be simply the most accessible, but with the Stones we get the best of both worlds. 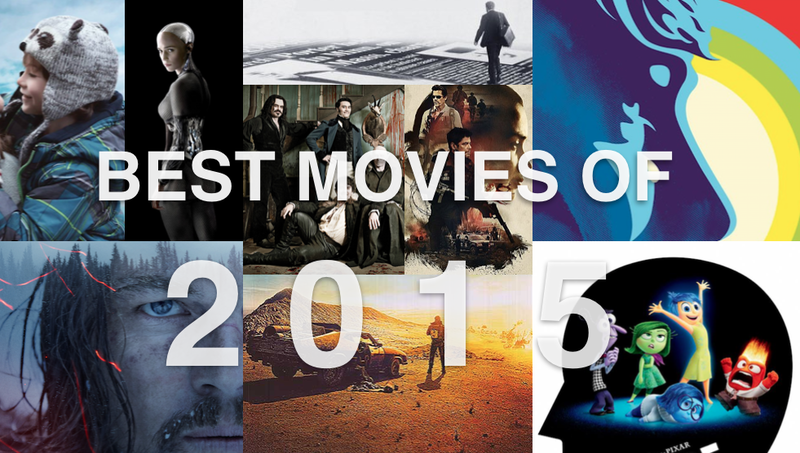 This top ten list came so easily to us, with little rancor or argument. The Rolling Stones truly went from England’s newest hit-makers to England’s greatest hit-makers. Please check out #’s 50-31 here and #’s 30-11 here. Also, check out our top 5 Stones albums here. While Little by Listen is certainly small in name and stature, that doesn’t mean we can’t assemble a huge list. All three of us have had a long love for the Rolling Stones, and with their 50th Anniversary this year(a milestone reached by only an elite few) , it sort of lends itself clearly to a top 50 songs list. 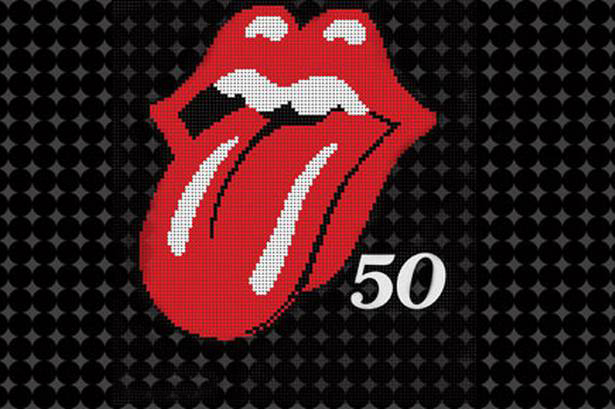 So while Time is releasing a commemorative book for the Stones this week and there is even a 50th anniverary tour to come, nothing says legendary like a LxL top 50 list for your band. 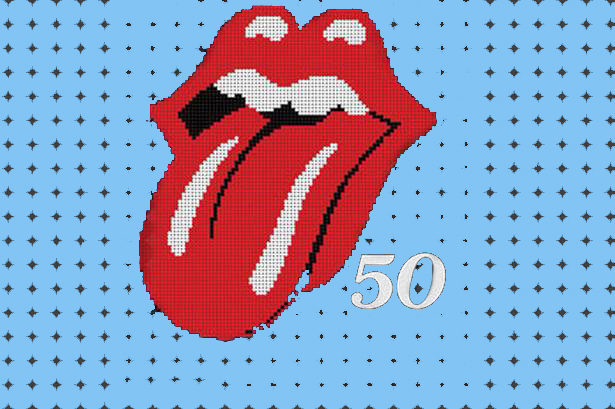 Yesterday, we brought you the best five Stones albums, today we bring you Fifty Licks. One of their best album closers (beside maybe “Salt of the Earth”), “Moonlight Mile” closes Sticky Fingers on a gracious note, a song also brilliantly covered by the Flaming Lips live.